2011 Opus Composition Blue Ribbon Winners! This year’s Opus Composition Festival was a tremendous success with 66 entrants and many blue and red ribbon winners. The top composition in each age category will have the honor of his/her entry fee paid in full by IMTA to enter the state level of the MTNA Composition Competition this fall. ALL students who earned blue ribbons in this year’s festival have the opportunity to perform their composition at this year’s state conference! The IMTA Conference will be held October 21-22nd at Indiana University in Bloomington, IN. The Opus Composition/Hoosier Auditions Recital will take place on Saturday, October 22nd. Thank you to all of our participants this year and a big thank you to our teachers who CREATE music with their students every day! 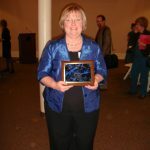 The 2011 MTNA Performance Competitions will be held Saturday, November 19, 2011 at Ball Sate University in Muncie IN. Complete guidelines for the competitions can be found on the MTNA Website. The application deadlines is 12:00 MIDNIGHT September 13, 2011 and all applications must be submitted online at the MTNA Website. Teachers dues must be paid on or before August 31, 2011 in order for students to be eligible. 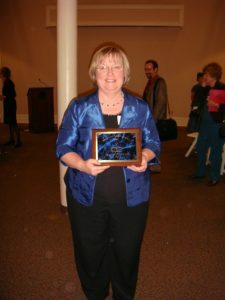 Congratulations to all who participated in the 2011 Indiana Hoosier Auditions State Competitions!